Video 1: What is Bing and why use it for your business? 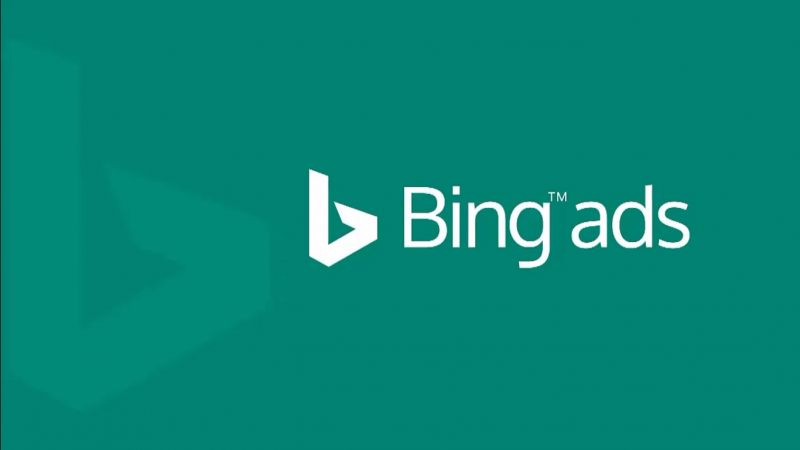 Video 2: What are Bing ads all about? Video 3: What advertising goals Bing actually offers for your business?